We depend on monetary donations to help cover the costs of rescue and daily care for our dogs. A donation of $25, or more, will go a long way toward caring for a Dalmatian waiting for a new home. 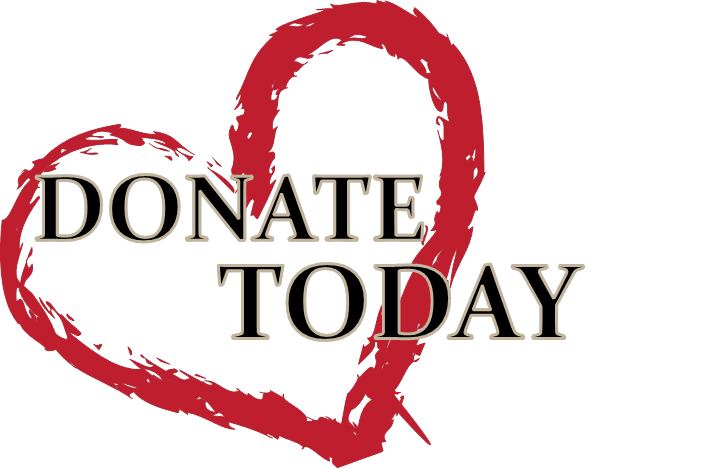 Donations are especially crucial for the care of a few who require even more time and attention due to their physical condition from being on the street, in temporary shelters, or in homes that did not value them. These dogs, some of whom are currently being fostered, need extensive veterinary care. Please make a secure online donation today to help us continue our efforts in rescuing and re-homing Dalmatians. Dalmatian Rescue of Southern California, Inc. is organized as a non-profit 501(c)(3) public charity and all contributions are tax-deductible. Our taxpayer Id# is 35-2313871. Bonnie got over terrible mange, but had ectropian, which required expensive eye surgery. With donations, she gained a full recovery. Mickey came to us with severe ear obstructions from numerous, untended ear infections. Surgery was the only option to ensure Mickey's health and survival. Donations covered those costs. Now he's a therapy dog in Santa Clarita! While at the kennel, Rex developed a severe case of demodex mange. In foster, he was able to receive the care he needed, along with daily medications and frequent medicated baths. Donations helped our boy get healthy. Rex now lounges, poolside, with his dad! Before and, only a month after treatment and foster.